Neil is a senior editor with a proven record in working with agencies and brands to create compelling content. Having created gold and silver Cannes Lions winning case studies and crafting many business-winning pitch reels, Neil has earned a strong reputation by demonstrating a passion for making a piece of content the best it can be. 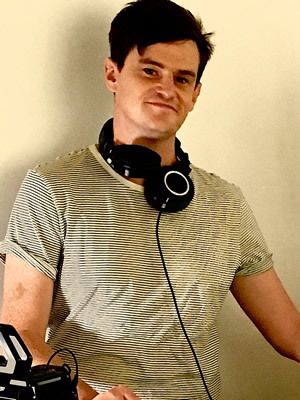 With a broad skill-set that includes editing, motion graphics in After Effects, and cinematography, Neil has spent the last 5 years crafting content at agencies such as Leo Burnett, McCann, Saatchi & Saatchi, and M&C Saatchi, Neil has also shot brand films for clients such as Huawei, National Australia Day Council, and The Cancer Council. Neil edits in Premiere CC, while animating and creating motion graphics in After Effects. His camera kit includes a Blackmagic Ursa Mini 4.6k, Contax lenses, and an array of broadcast quality sound and lighting equipment.